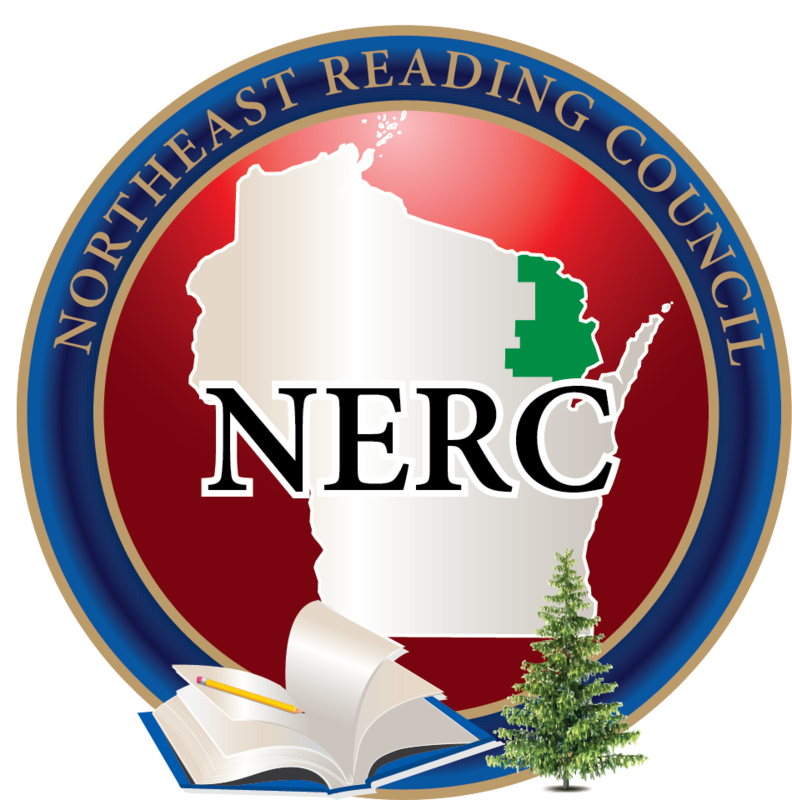 The Northeast Wisconsin Reading Council is a group of teachers and parents who meet to discuss books and techniques to support the field of literacy as advocates for good reading instruction. We are associated with the Wisconsin State Reading Association. Join up with your colleagues for the NERC May 2, 2019 meeting and program. NERC's 2018 -2019 Leadership Team. Please join us! Please like NERC on Facebook!